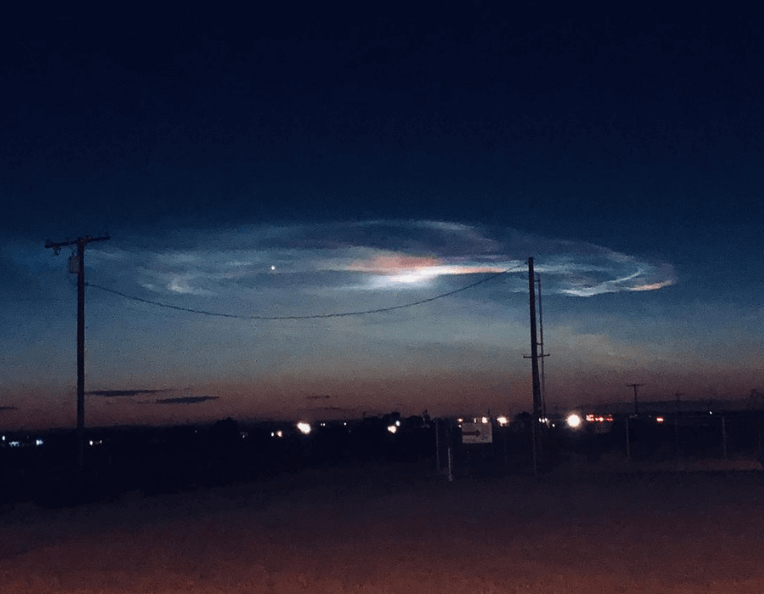 PHOENIX (KSAZ) – Viewers have reported seeing an odd “cloud” in the sky on Monday night, as they looked to the west. Throughout the night, FOX 10 Phoenix has received photos and video from people in Phoenix, Yuma, as well as Coachell, Menifee and San Diego in California, showing what happened. Mysterious Staircase Found In Giza Plateau?